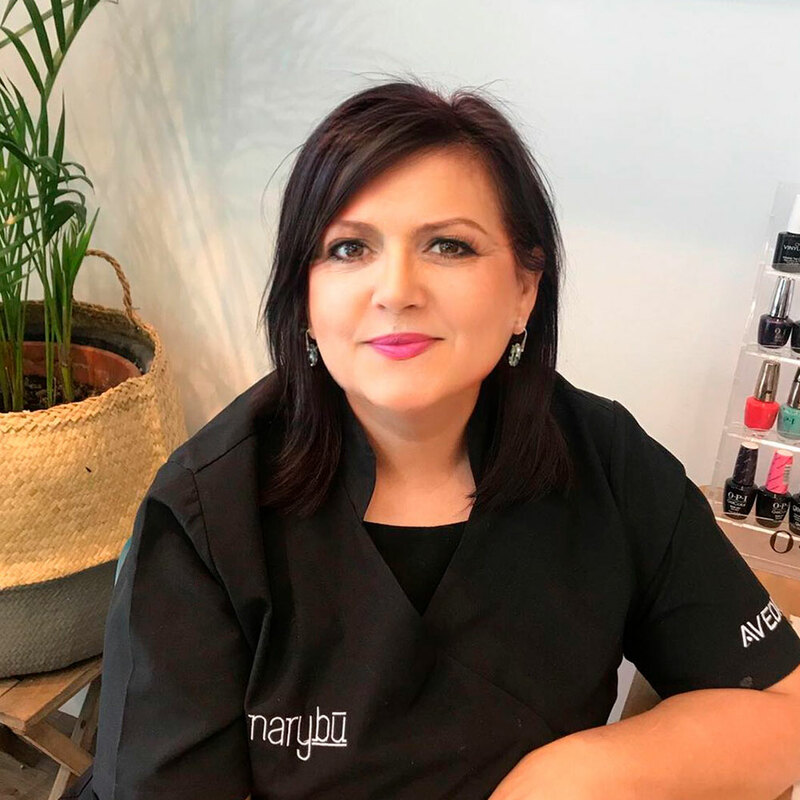 NARYBU Hair & Beauty – Aveda Concept Salon – is a comprehensive beauty salon established in Marbella in 2003 and currently located in Puerto Banus. We offer a unique space, planned and designed so that our clients obtain a pleasant experience and enjoy a personalized service, thanks to a multidisciplinary team formed by professionals with proven professional and social experience. Our team speaks Korean, French, German, English and Spanish. 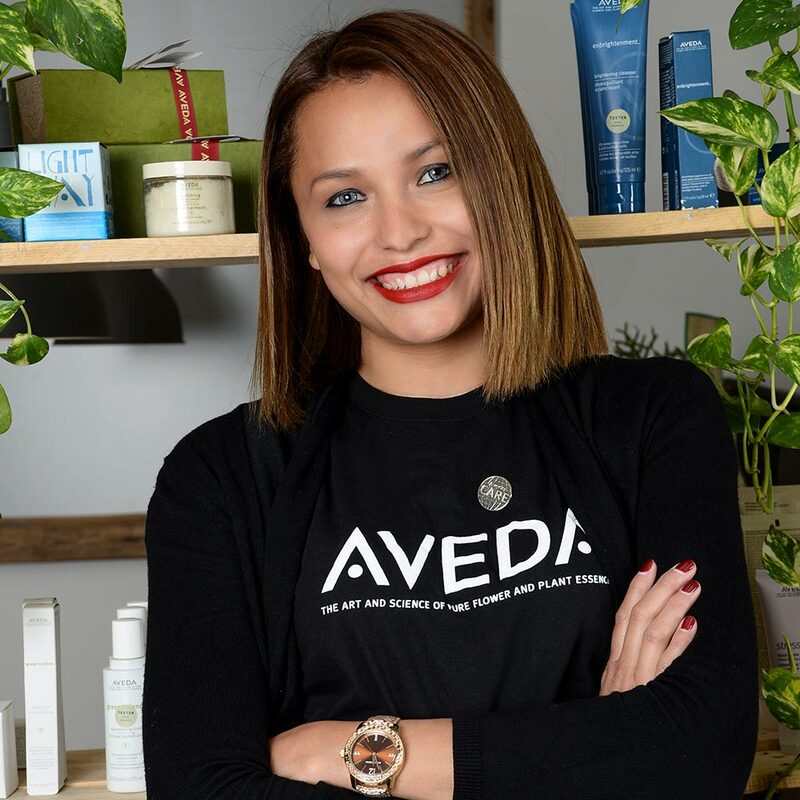 NARYBU Hair & Beauty is the only “AVEDA Concept Salon” of this renowned company located in the most exclusive area of Marbella, Puerto Banus. 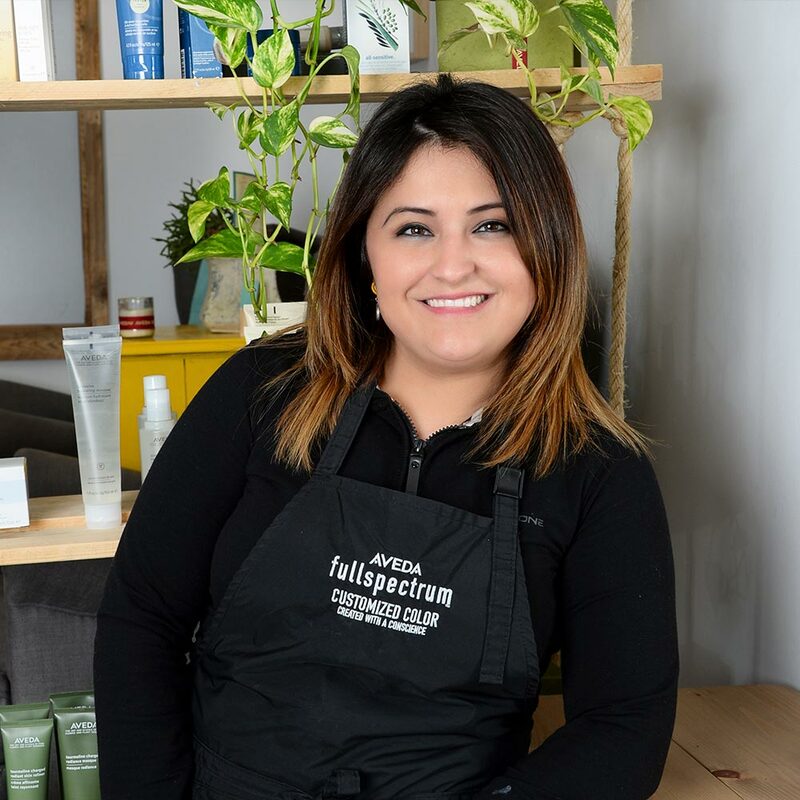 Most of the products with which we carry out our hairdressing, aesthetic and wellness treatments have organic certification. 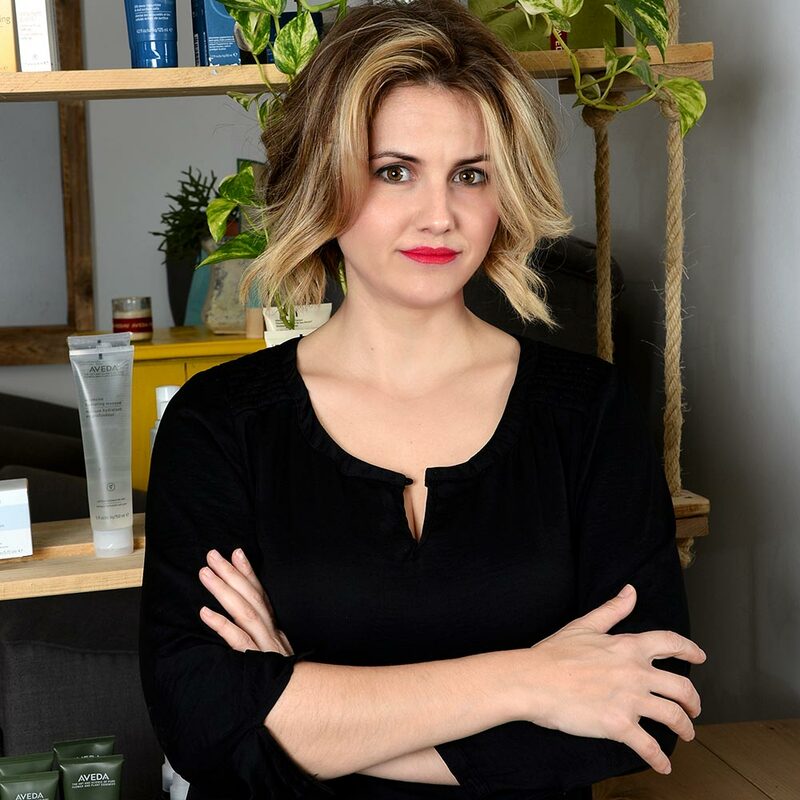 That’s our way to respond to a growing demand in the world of beauty and personal image, which differentiates us from the classic beauty salons. 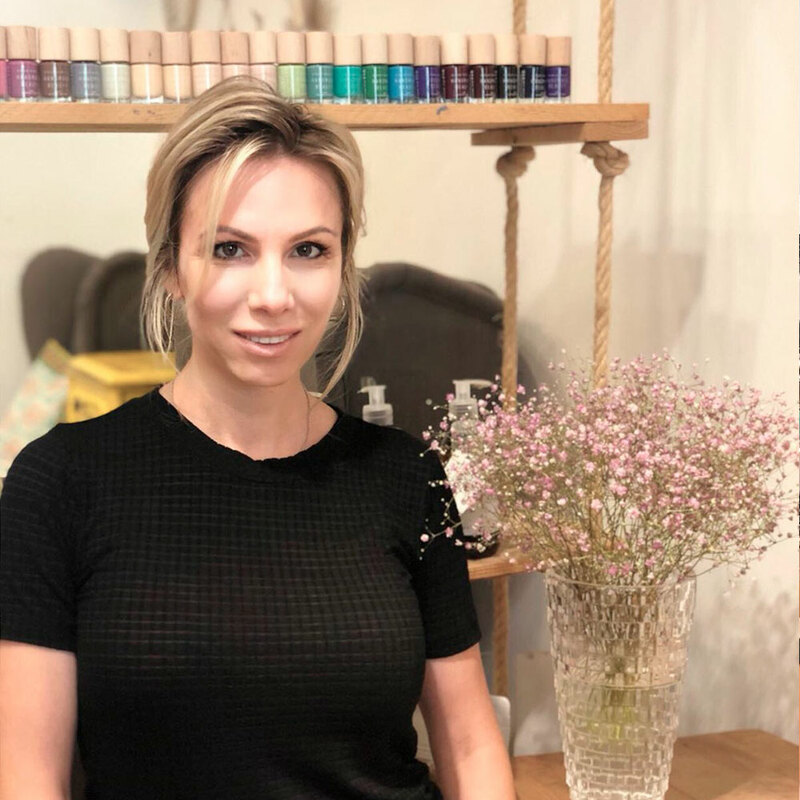 We offer from custom color treatments with a line of products that is 96% natural, to more exclusive products of international firms, but without giving up new trends and products. Narybu is constantly searching for innovations in the sector to expand the offer and cover all the needs of our customers. Specialist in hair straightening treatment and embellishing your face through her specialities, such as Russian volume for the eyelashes and eyebrow personalized design. 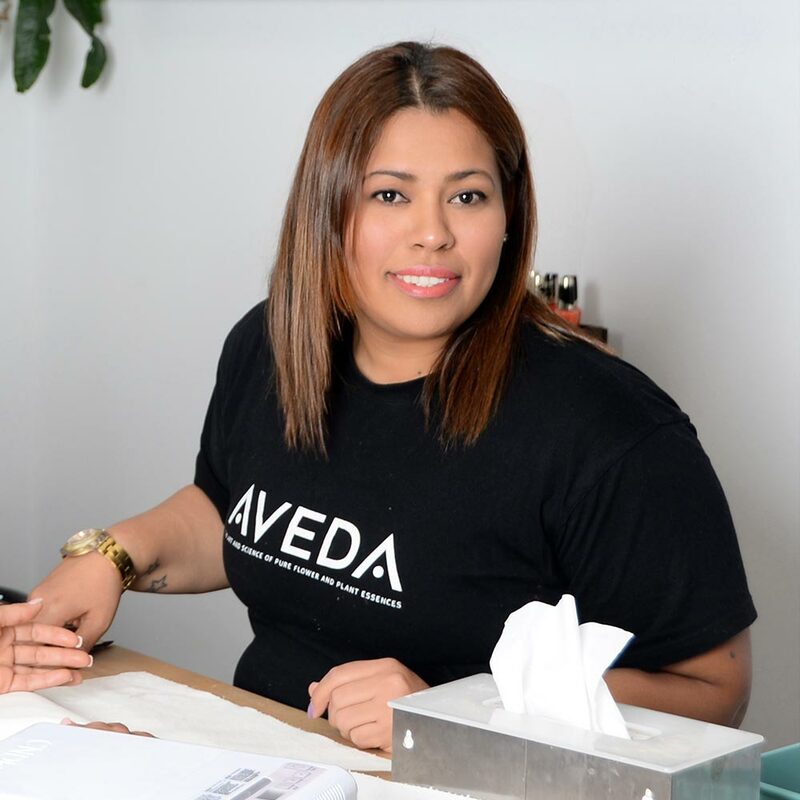 AVEDA Ayurvedic therapist and specialist in facials such as BiologiqueRecherche and Aveda SPA treatments. 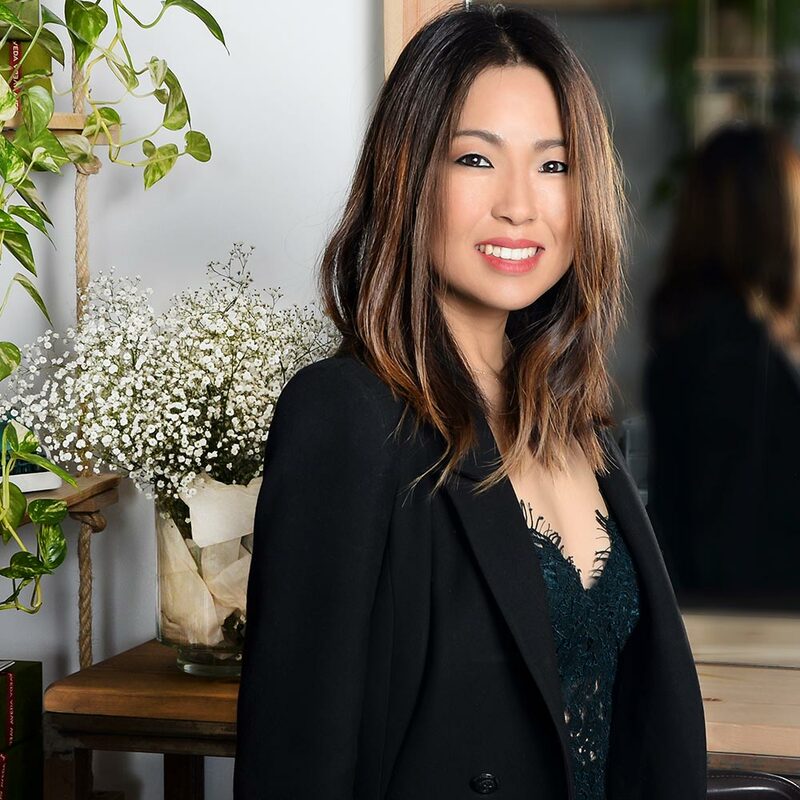 Stylist with great experience in fashion and catwalk, trained as technical colorist at Toni & Guy, will always be available to advise in search for your hair style and color. 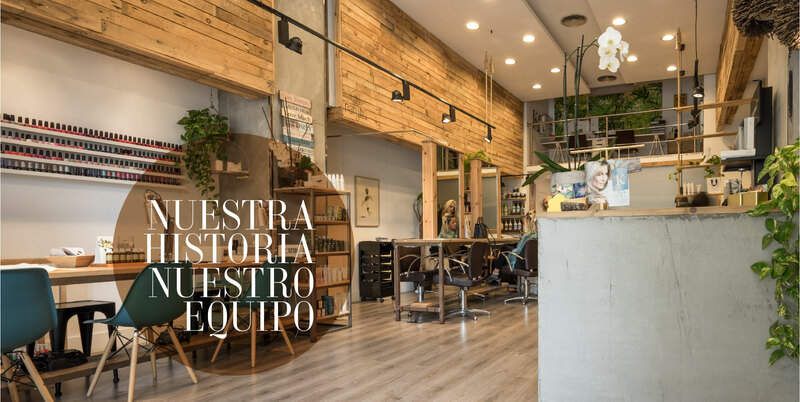 Nuestra recepcionista y la encargada de dar el mejor servicio al cliente, ella se encarga de gestionar y organizar la agenda para que usted tenga el mejor servicio posible en nuestro salón. 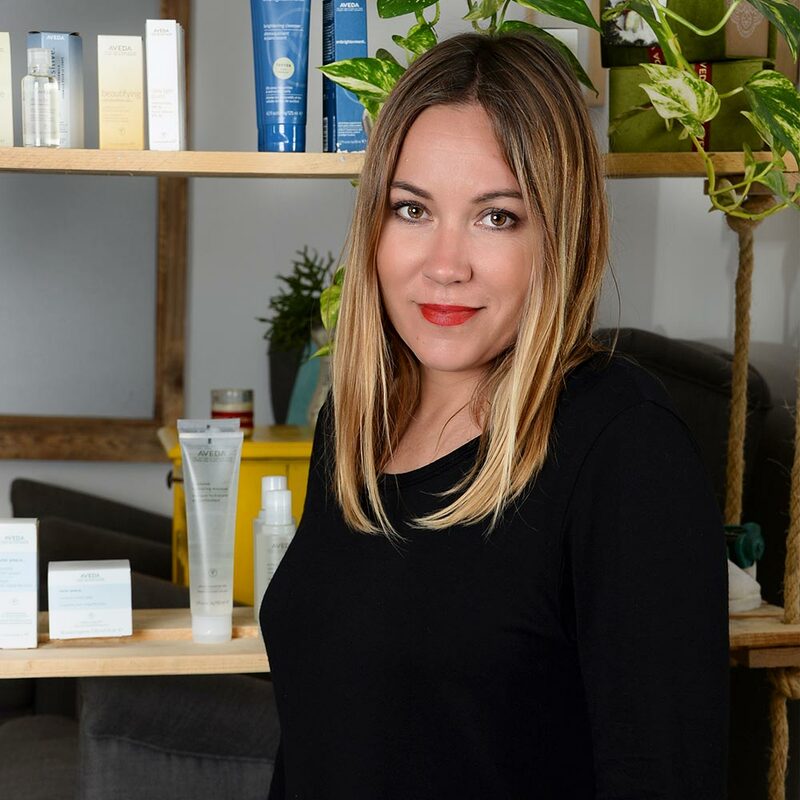 Passionate about giving the most exquisite treatment to the customer and the new beauty trends, she is our manager and founder and is always available to customers for what they need. Ella es nuestra estilista en cortes, recogidos y color. Lleva 17 años trabajando y mejorando sus técnicas para poder dar lo mejor. Gel and acrylic specialist and consultant. 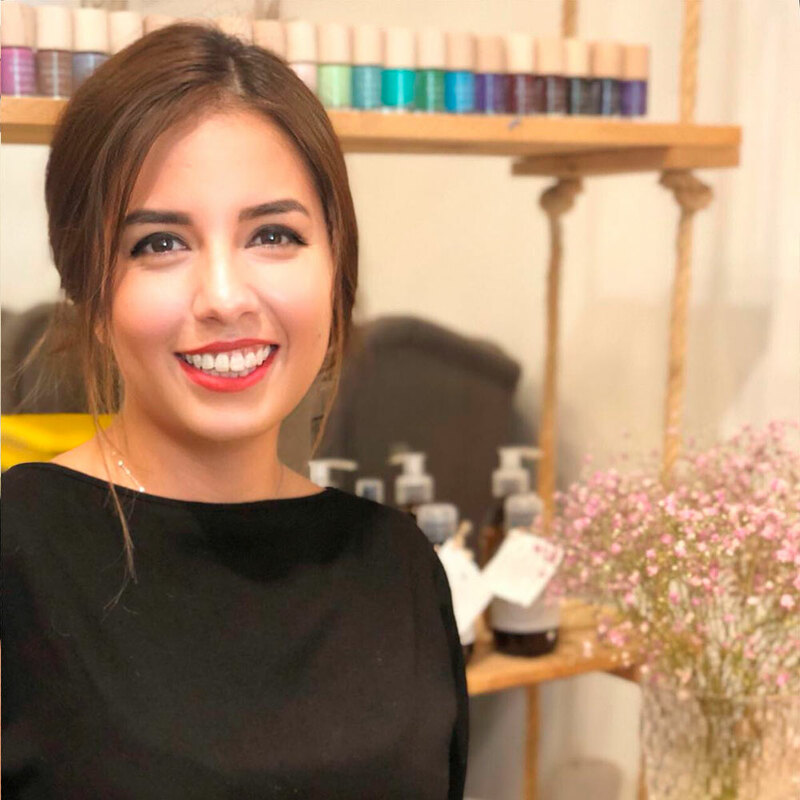 She is our expert in taking care of hands and feet, with full knowledge of the latest and most innovative trends in manicure and pedicure. Estilista formada en Bélgica, Holanda y Francia. Experta en corte,barbera, color y recogidos. Una profesional con 30 años de experiencia. El departamento de administración funciona a la perfección gracias su entrega y compromiso, ya que para la correcta gestión de nuestro salón es imprescindible su trabajo. We are happy to assist you. Fill out the form, and we will contact you as soon as possible to give you a quote.